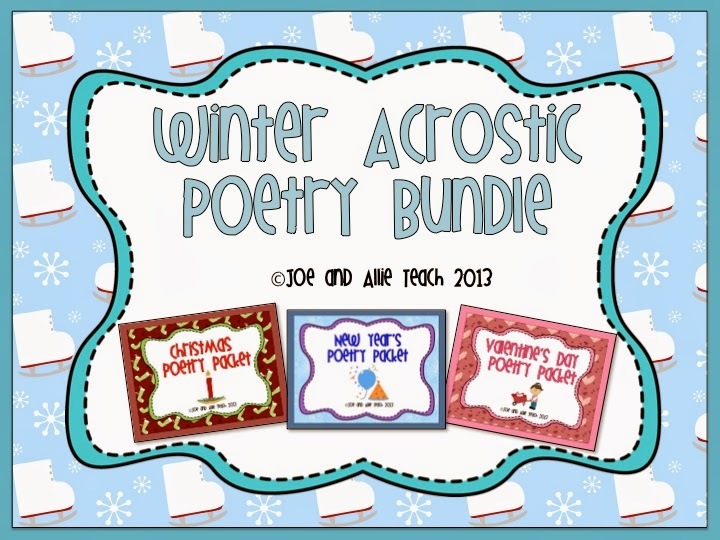 Here is our new Winter Acrostic Poetry Bundle. This bundle features three of our popular acrostic poem holiday products: Christmas Poetry Packet, New Year's Poetry Packet, and Valentine's Day Poetry Packet. 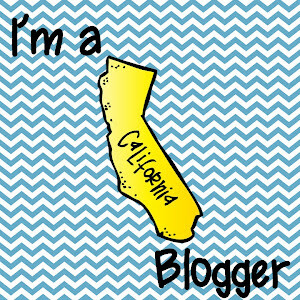 Buying these products as a bundle is a great way to save some money on these products. We recommend doing one or two acrostic poems with your class whole group so that students can see how to brainstorm words for their acrostic poems. After that, students will probably get the hang of acrostic poems and be able to write more acrostic poems independently. You might even like to put multiple poems together into packets for early finishers to work on. Happy writing!